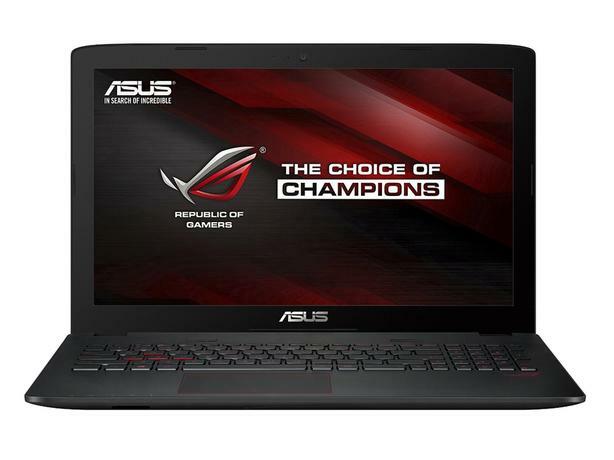  Log In needed $699 · Asus ROG Gaming Without Limits! Full HD flair, no glare. Large 15.6-inch Full HD IPS display has a matte-black finish that eliminates glare for stunning visuals without distraction. And with wide 178-degree viewing angles, you'll enjoy full vivid-color glory from even the most extreme positions.